HTC Vive unveiled two new virtual reality headsets, along with new software and content offerings, on the eve of CES. The new Vive Pro Eye adds eye-tracking to the high-end Vive Pro headset, allowing users to access gaze-oriented menus without using controllers. Targeted at professional VR users, the new device is due to launch in the second quarter of 2019. 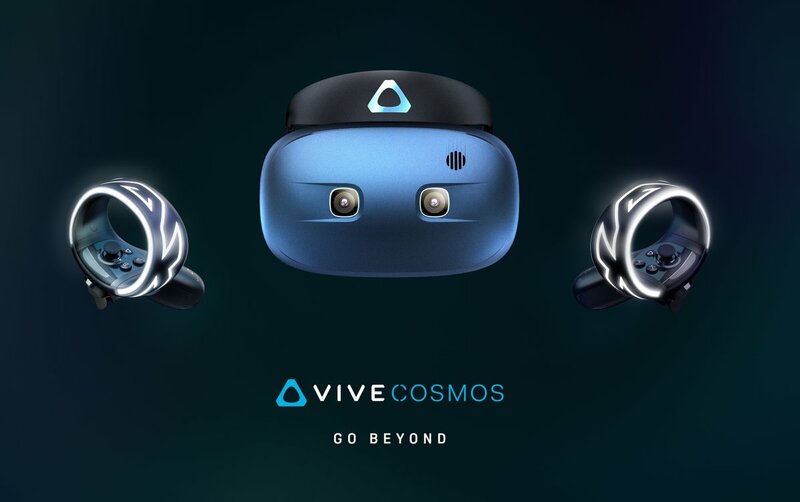 The second new headset is the Vive Cosmos, which HTC said will require no external tracking and can be used at home or on-the-go, with an emphasis on ease of set-up and use. While full details of the Cosmos are yet to be revealed, HTC said it has the capability of being powered by “more than a traditional gaming PC,” citing “new play environments” for out-of-home use. The first Cosmos developer kits are due to be released in early 2019, with more details about availability and price to be announced later in the year. “We found that over 85% of VR-intenders believe that ease of use and set up is the most important factor to consider while purchasing a headset,” said Daniel O’Brien, general manager, Americas, for HTC Vive. On the content front, HTC is upgrading its Viveport subscription service and will introduce Viveport Infiity on April 5. This will let users download and play any of the 500-plus titles in the new Viveport Infinity library. Elsewhere, Vive announced a deal with Mozilla to launch the first Vive-dedicated VR browser. It also unveiled the Vive Reality System – a re-imagination of Vive core software that includes a virtual world called Origin for socialising, video viewing and game playing. 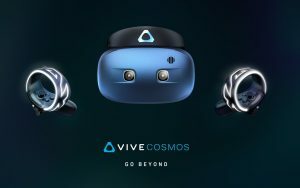 The Vive Cosmos will be the first Vive headset to feature the Vive Reality System. “Our philosophy has always been focused on developing great products and experiences that create a natural and effortless bridge from the real world to the virtual world and with Vive Reality System we set out to reimagine Vive’s core software experience to meet these needs,” said Drew Bamford, vice-president of Creative Labs at HTC Vive.